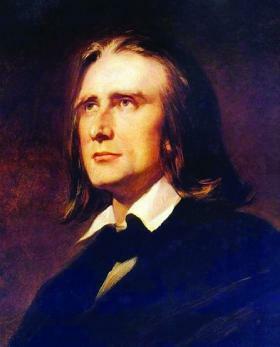 A special concert will be held on May 30 at the Mabeyn Salon of Çırağan Palace Kempinski to honor Franz Liszt, the legendary Hungarian musician who played at the Dolmabahçe and Çırağan palaces in 1847. The concert, which is part of a commemoration of the 200th anniversary of the musician’s birth, will begin with a talk by London-based musicologist and orchestra conductor Emre Aracı, who will speak about Liszt’s visit to Istanbul 164 years ago. The concert will then continue with pianist Emre Elivar’s interpretations of Liszt while famous Hungarian mezzo-soprano Judit Rajk will offer songs from Liszt, Daromiski and Tchaikovsky.